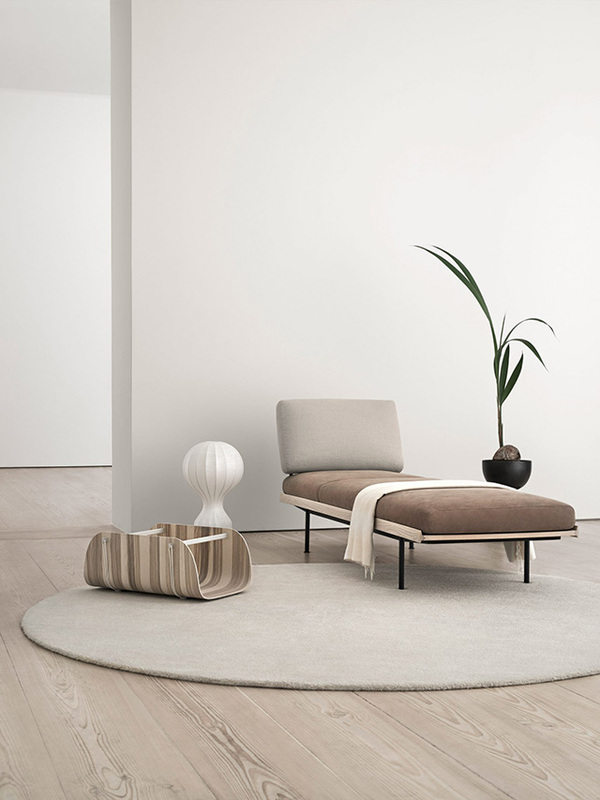 Swedish merk Voice launched at the Stockholm Furniture Fair last month with a collection of timeless essentials for the modern home. Designed to be highly functional, accessible and long-lasting, the collection is based on the concept of basics in fashion. Just as essential garments form the basis of a wardrobe, the new range from Voice offers everything that is needed for the modern home. 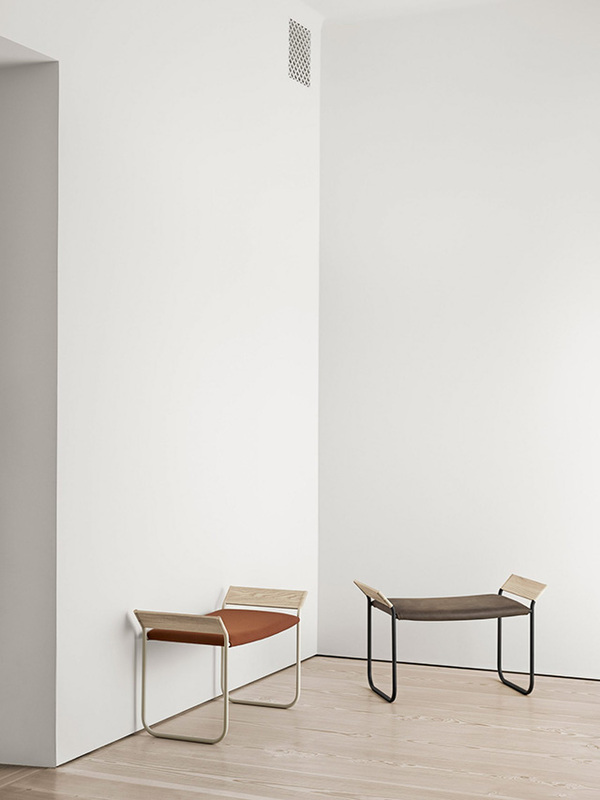 The collection includes five beautifully minimalist pieces by designer Mattias Stenberg, who was brought on as a creative consultant at Voice in early 2017. 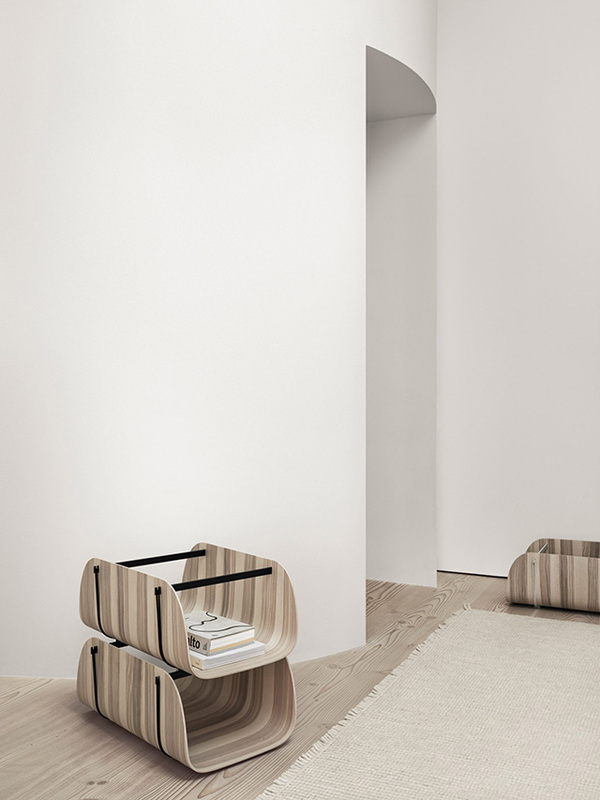 These include the Norm daybed that transforms into a sofa, the Aino storage tray, the Bowie stool and a 1960s-inspired Chamfer sideboard that can be stacked to create a shelf or a room divider. 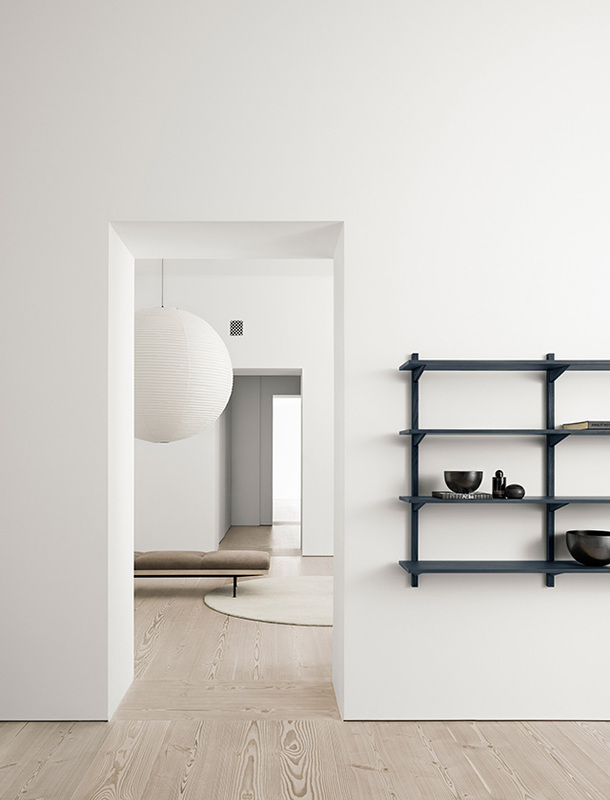 The American Ash wall mounted Levier shelf system by London design studio Cate & Nelson is very simple in form (no screws required) with a clever concealed hanging. 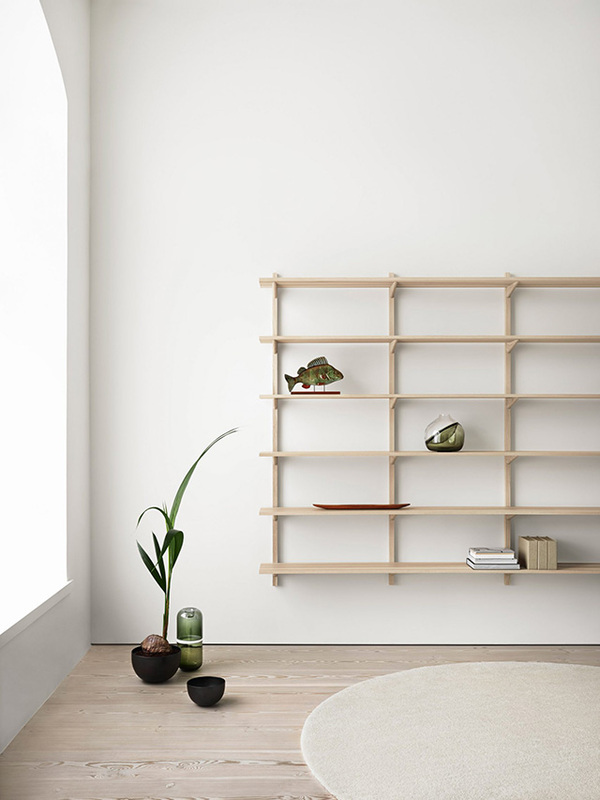 Swedish designer Nina Jobs completes the collection with Tre, a stand-alone, transparent shelf created from American ash and shelves in lacquered metal. Unmistakably Scandinavian in style, the pieces have an easy, straight-forward appeal with incredible attention to detail. I'm hoping they one day find a way to our shores! 0 Response to "A Collection Of Timeless Essentials By Voice"